Capital Impact Partners is a top ranked institution for financial performance and social impact. 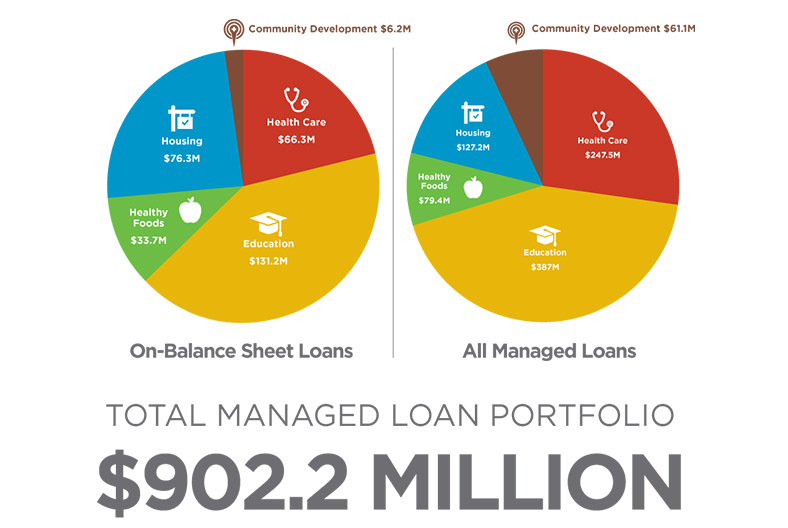 Responsible community investment requires mission-driven lenders who also have a record of strong financial performance. Through rigorous review and careful planning, we provide capital and commitment to markets that traditional lenders are reluctant to enter, while also honoring our financial commitments and growing our portfolio. 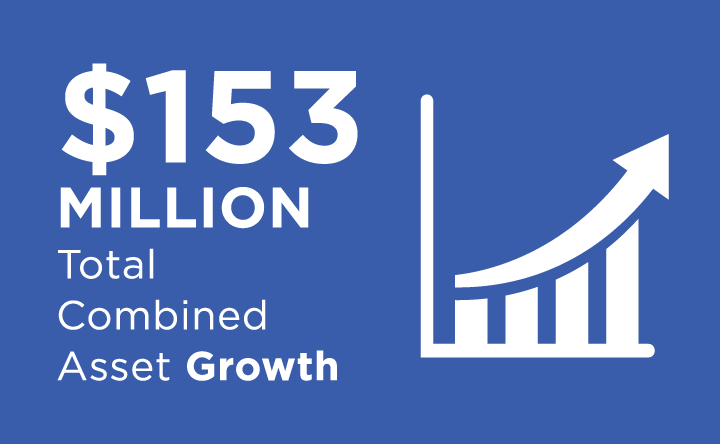 Over our thirty-year history, Capital Impact has deployed over $2 billion nationwide, demonstrating our commitment to building communities of opportunity in a fiscally responsible way. Capital Impact Partners has earned are variety of top ratings and recognition for our financial performance and social impact. The world’s leading provider of independent credit ratings assigned Capital Impact a AA- issuer credit rating with stable outlook. 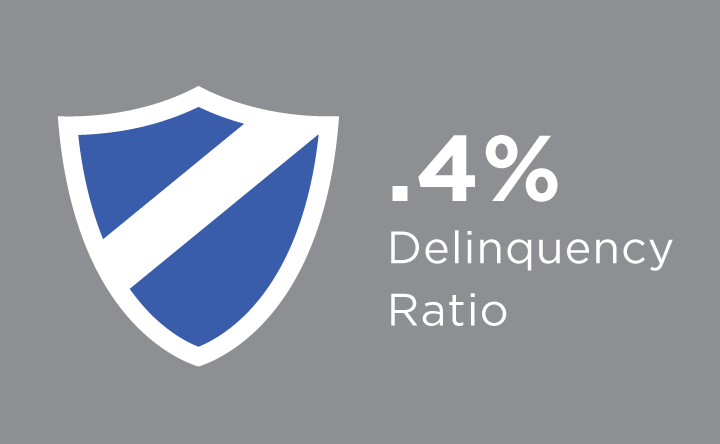 The analysis recognized our strong history of loan performance, asset quality and liquidity, low-risk debt profile, and diverse and ongoing growth in loans and assets. S&P Global ratings are a key tool used by corporate and philanthropic investors when making investment decisions. Capital Impact is among the few CDFI’s who have received an S&P Global rating. Capital Impact has earned strong Aeris ratings every year since 2005. As of January 1, 2017 our rating was made up of three parts: AA+ for financial strength and performance; 4 stars for social impact; and Policy Plus recognition for our efforts to change government policy. Aeris is a comprehensive, third-party analysis of CDFI’s that aids investors and donors in their investment decisions. 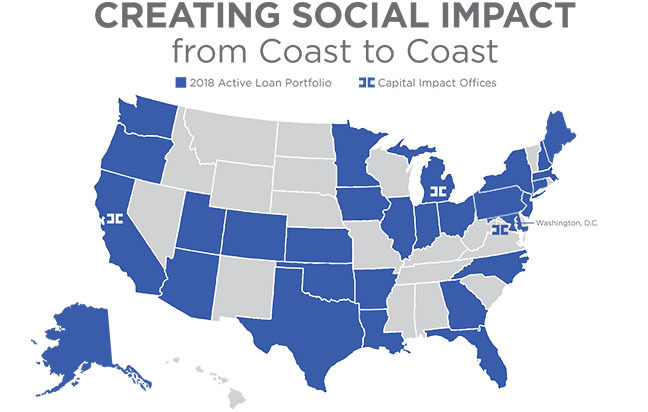 This rating recognizes our social impact, financial strength and performance, and leadership in policy changes impacting disadvantaged people and communities..
Capital Impact has also received independent recognition from multiple national organizations. This includes Guidestar’s highest Platinum rating, certification by the CDFI Fund, serving as a member of the Federal Home Loan Bank of Atlanta, and listed on ImpactAssets IA50 Impact Investment Fund showcase. 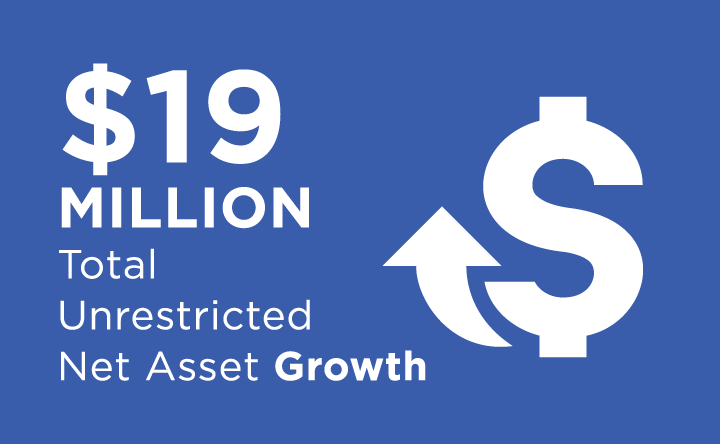 Capital Impact ended FY2017 in an extremely strong financial position with unrestricted net assets increasing by $19 million and our total combined assets increasing by $153 million. 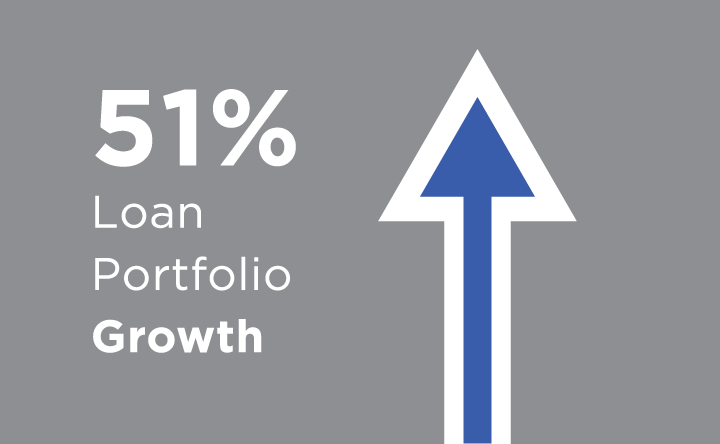 As illustrated in our Annual Report, our loan portfolio grew by 51%. As part of our 2020 Vision for Communities, we will continue efforts to strengthen our financial position by bringing our lending more on balance sheet, actively managing expenses and implementing capitalization strategies to improve margins.